The number of Fortune 500 companies that have investment in Sichuan had increased to 347 in 2018, a major indicator of the province's appeal to overseas investors, its governor Yin Li said. The amount of overseas capital invested in the province grew by 10 percent last year, Yin said in the provincial government work report, delivered at the provincial people's congress. 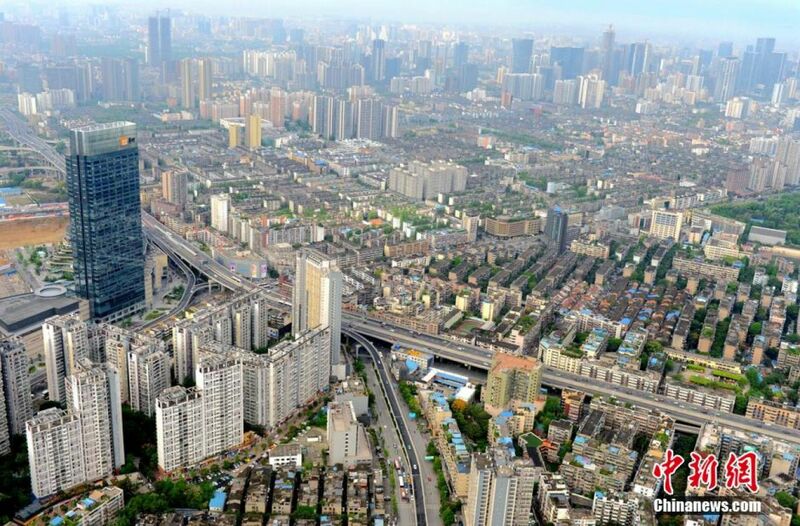 According to the provincial department of commerce, by the end of June 2018, Fortune 500 companies set up 211 directly-funded companies in Sichuan, which reported total operation revenue of 246 billion yuan (about 35.9 billion U.S. dollars), up 10.44 percent year on year. Overseas capital is invested in industries of manufacturing, leasing and commercial services, retail and wholesale, real estate and information and computer service and software in Sichuan, the department said. Yin forecasts the provincial GDP to surpass 4 trillion yuan for 2018, up 8 percent year on year. Sichuan remains a major destination for overseas investment in China's central west.